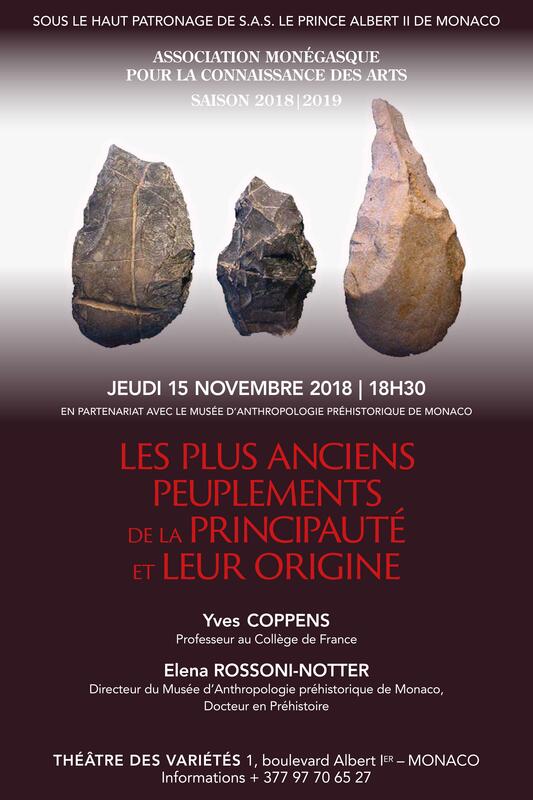 Objects (fauna, industry, burial) exposed in this room, and associated films, illustrate the ancient prehistory of Monaco, the surrounding region and the history of mankind. Pick up a paper and its board and choose the best viewing angle to draw! Put your name and the date. Don’t forget to leave your drawing signed at the entrance. The most original drawings will be published on our website. The Observatory cave (located inside the Exotic Garden) and exceptional sites of Balzi Rossi, as Prince cave, provide information on the history of climate and men. After the end of the Riss glaciation (200,000 years), an important episode temperate (-125 000 years) will develop before a new and very noticeable glaciation (Würm). Neanderthals (Homo neanderthalensis) in Europe characterize the beginning of this new ice age. The Acheulean culture ended, the Mousterian culture appeared. At the Prince cave, the ancient elephant and rhinoceros of Merck (warm temperate) are present in the older Middle Paleolithic layers. A little warming phase around – 40,000 years will mark Western Europe: the replacement of Neanderthals by modern populations, Cro -Magnon (Homo sapiens). This transition can be observed in the Observatory cave of Monaco or Mochi’s shelter in Balzi Rossi (Protoaurignacian). The disappearance of the Neanderthals is one of the great questions of modern prehistory. Modern man or « Cro-Magnon » arriving in Western Europe came with new technologies (flint blades, spear, bone tools). It’s called the Aurignacian. 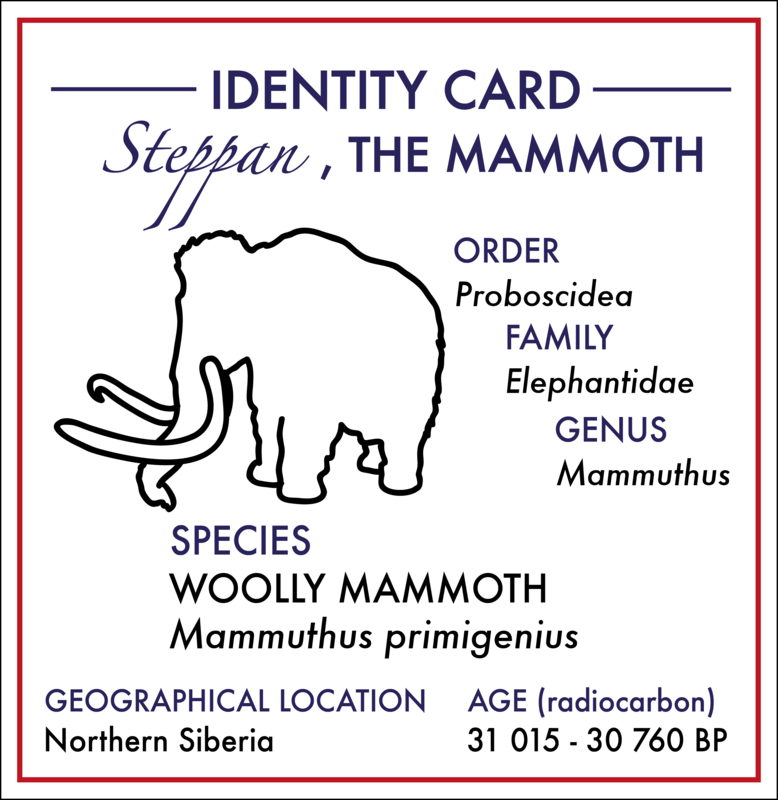 It will be replaced 15,000 years later by the Gravettian culture still more specialized in hunting large mammals. These periods of the Upper Palaeolithic will be marked by a strong climate degradation: the « glacial maximum or pleniglacial » around – 20,000 years. New elements appear with intentional burials (Children cave) and ornaments made with shells or ivory and statuettes. These behaviors are indicative of mental and cognitive changes. 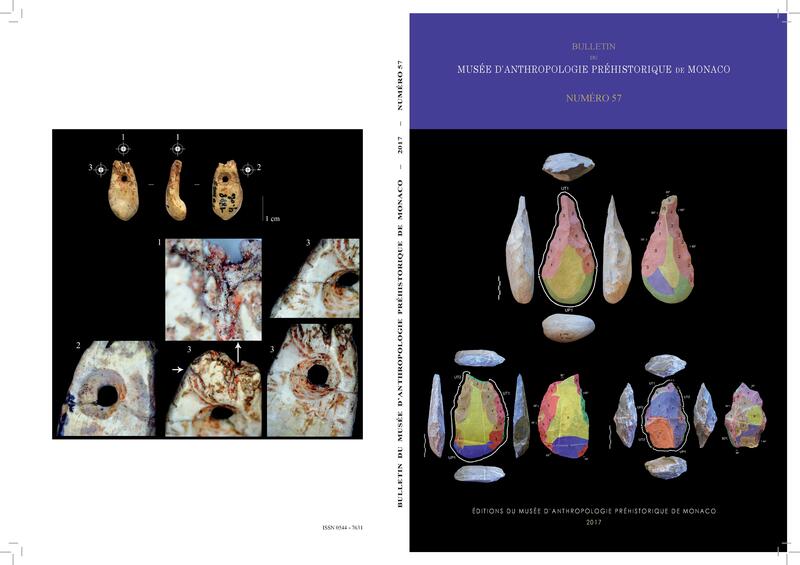 The end of the ice age and the beginning of a new temperate interglacial from – 15 000 years will bring humanity to a new stage : the hunter-gatherer-farmer becomes a pastor ( Neolithic which appeared in different parts of the planet around 8000 BC). At the end of the Neolithic, with fortifications and villages, a new artisan appears: the metallurgist will make weapons and ornaments. Around Mount Bego there nearly 4,000 years, at the beginning of the Bronze Age, these objects have been engraved. Then, from 600 BC., Greek colonies will develop along the coast, between the Rhone and Liguria. And, Massalia (Marseille) becomes one of the most important settlements of the Greek world. Finally, between -150 to + 100, the Roman conquest led to the pacification of the Mediterranean.